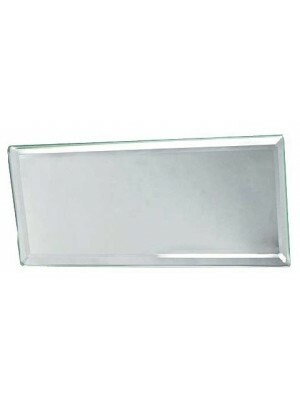 Inside Mirror Glass Only- Beveled. 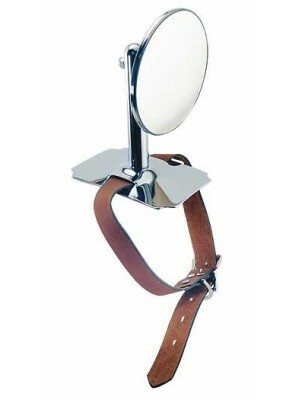 Fits any mirror bracket. 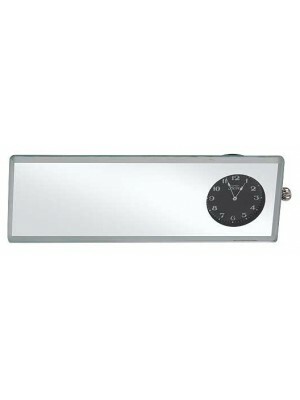 Most authentic of two different manufact..
Mirror Glass with clock w/ small black Ford script. USA Made!!!! Battery powered clock. 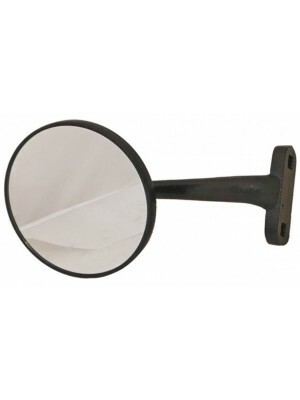 Installed in..
Outside Post Mirror - Fits 1928-1929 open cars. 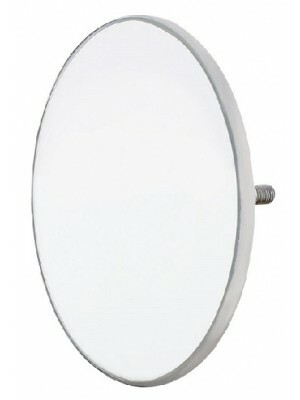 5/16-24 fine threaded mirror threads in one of the w..
4 inch Curved Arm Peep Mirror- Left or Right side. Mounts to the top edge of the doors. 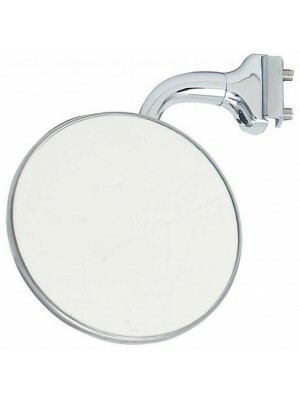 Works on mos..
4 inch Straight Arm Peep Mirror- Left or Right side. Mounts to the front edge of the.. Hinge Mirror- For all 1928-1931 Closed cars. Fits Left or Right side. 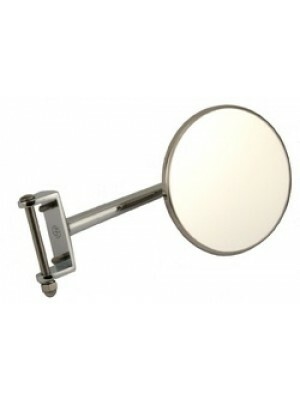 Stainless steel head on chrome..
Head Only for all Hinge Mirrors- Stainless steel. 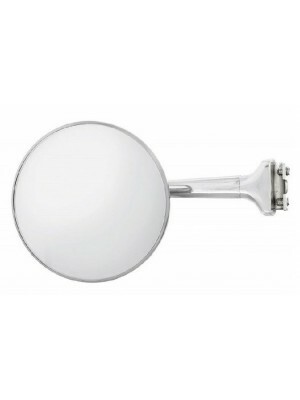 This head replaces lost heads on any hinge mirror,..
Pickup Mirror- Black. 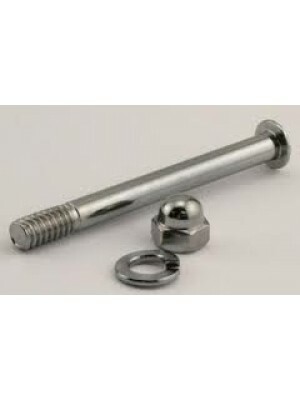 Mounts to the door post with two 5/16 bolts. 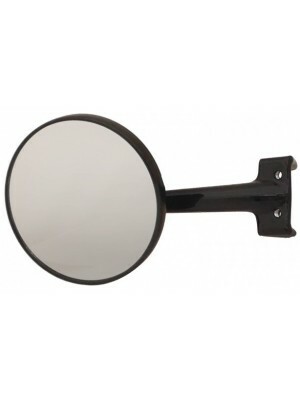 For 1928-29 Pickups and other 192..
1930-1931 Pickup Hinge Mirror- Black. Mounts on either side to the hinge. 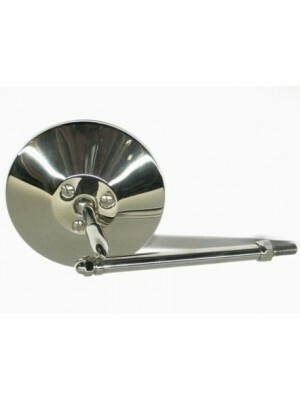 Includes longer hinge pin ..
Sidemount Tire Mirror With Leather Strap- Fastens directly to your spare tire in the fender. Looks g..